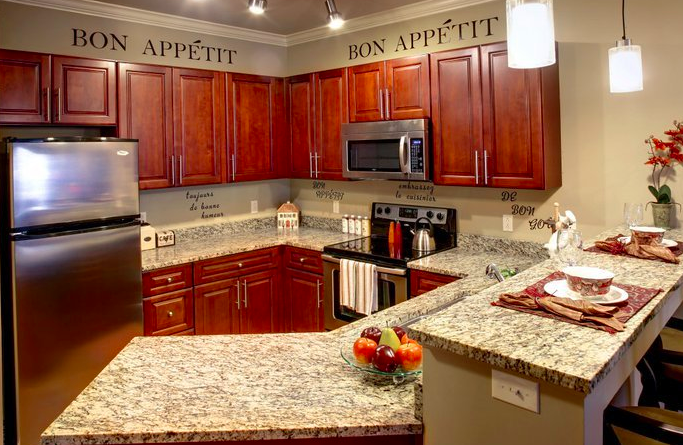 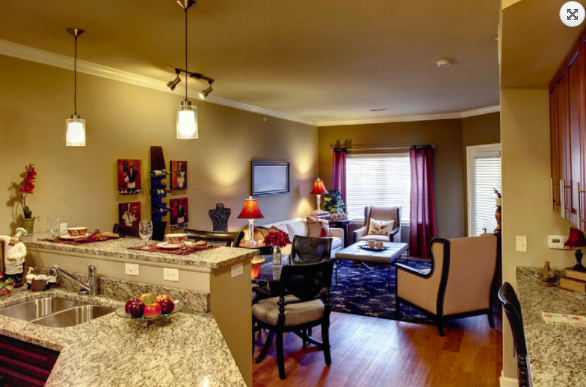 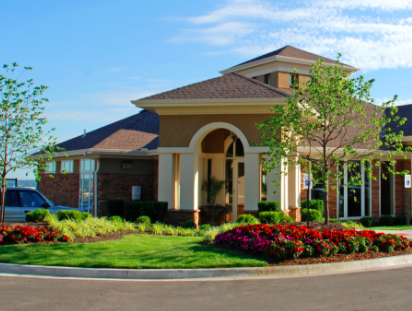 The Briarcliff City Apartments is an upscale apartment community conveniently located in the prestigious Briarcliff master planned community offering 1, 2 and 3 bedroom apartment homes with features you won't find anywhere else. 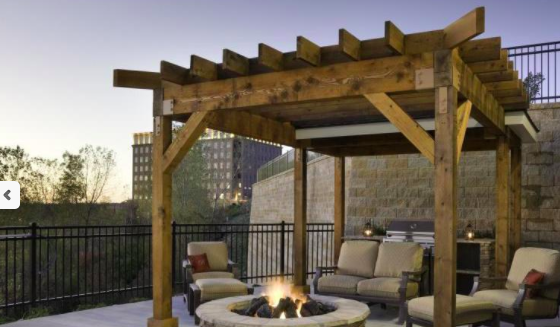 Your new home is nestled on the bluffs offering panoramic views of downtown Kansas City and the Missouri River Valley. 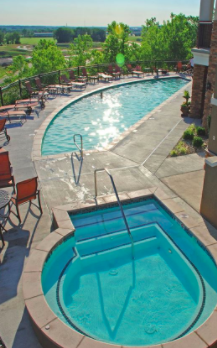 The Briarcliff location offers the best of an urban and suburban setting; a central location just five minutes from downtown Kansas City and unparalleled interstate access to miles of trails and all of the amenities you could want including restaurants, daycare, a bakery, seasonal Farmer's market and a coffee shop located just a moment's walk from your door step. 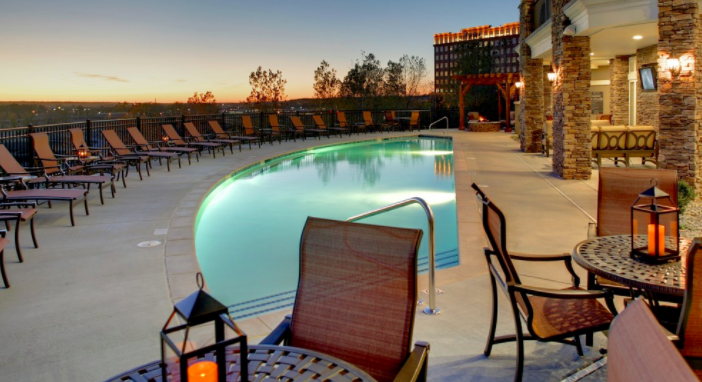 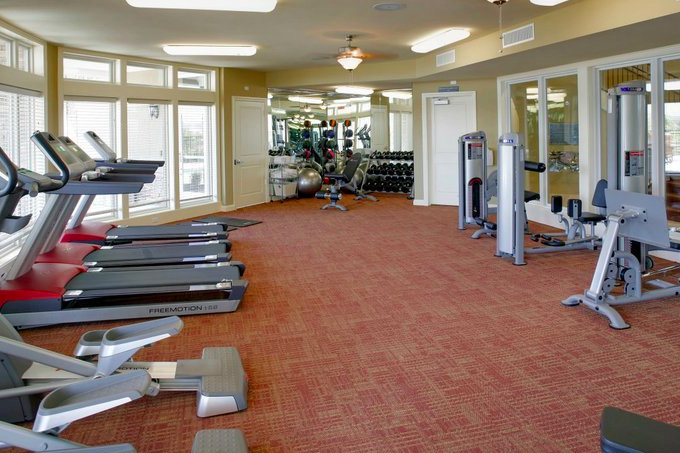 The Briarcliff City Apartments offer an unmatched amenity package with a resort-style salt water pool and hot tub overlooking downtown Kansas City, Fitness & Training Center, Game Room, Coffee bar, Massage Therapy and a transportation service to all of Kansas City's finest attractions.